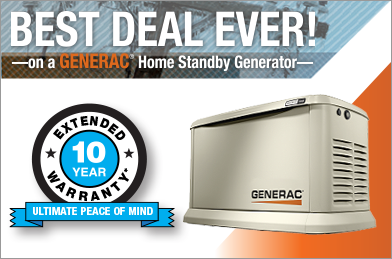 NOW is the time to invest in an automatic backup generator! We are committed to giving you the best possible service at the best price. A generator can be a valuable addition to your home or business, providing you with a return on investment that you would not achieve otherwise. 7:00am – 5:00pm Monday – Friday, 24/7 for electrical and generator emergencies. We serve The Minneapolis, St. Paul, and customers all throughout Minnesota, North Dakota, and Wisconsin. Simply give us a call at 612-284-1550 for more information or use the form to the right to get in touch with us.